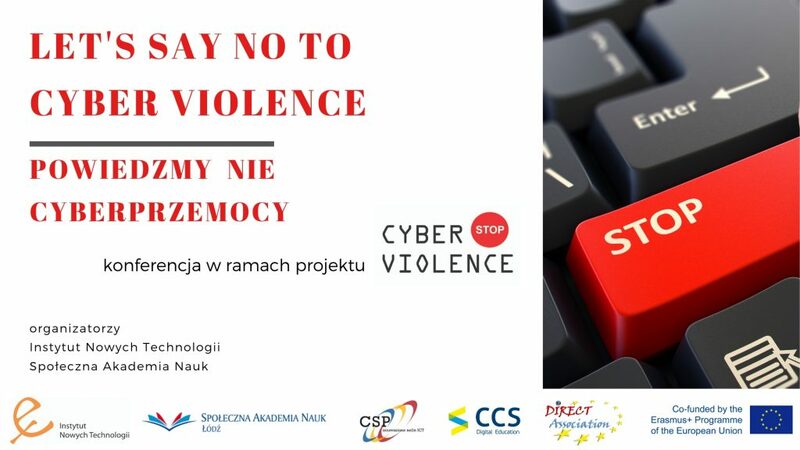 “LET’S SAY NO TO CYBER VIOLENCE” conference is coming! 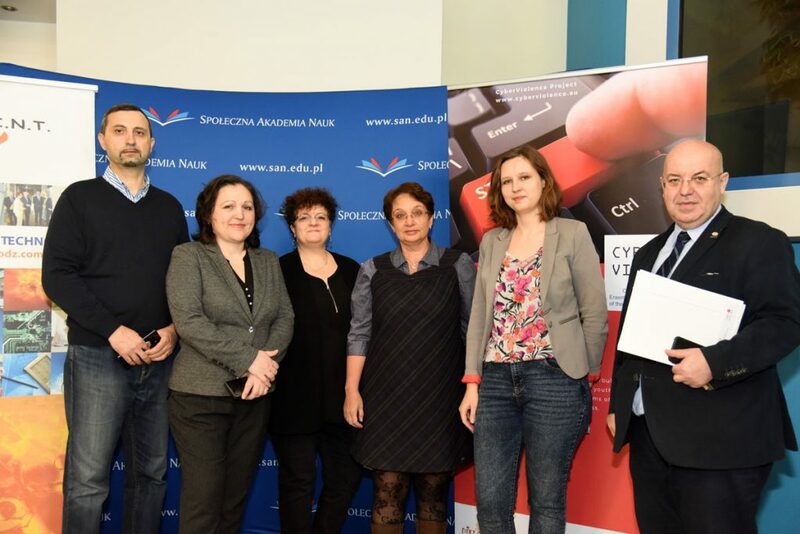 Co-funded by the Erasmus+ programme of the European Union. The European Commission support for the production of this publication does not constitute an endorsement of the contents which reflects the views only of the authors, and the Commission cannot be held responsi­ble for any use which may be made of the information contained therein.